Who’s cabinets are these anyway…? Did you know that just like the automobile industry, or the banking sector, kitchen companies (especially in Europe, but also in the US and other parts of the world) may actually be owned by another company or are a part of a large group that owns several brands? Increase distribution – they can add more dealers, selling similar products, many times, in the same areas, with the same reps, without increasing overhead and without their existing dealers complaining about another dealer, selling the same product, too close to them. Branching to another price level, that their present product doesn’t reach, without jeopardizing their present product sales and risking an image. Rather than building a distribution for their existing products in a new country, acquiring another brand that is already being distributed and just adding theirs to the existing dealers network, can be an easy solution. 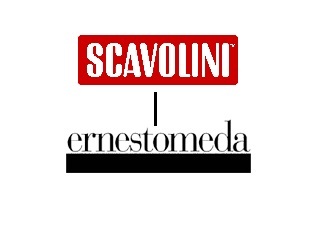 Scavolini Group – few people know that Ernestomeda, is actually Scavolini’s higher end line. 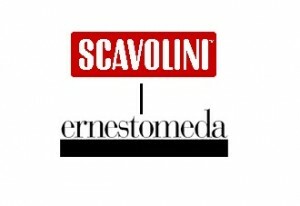 It was launched in 1996, is made very similar to the Scavolini product, with a few minor changes (mainly the doors) and is marketed as another brand all together, attempting to target a higher end clientele.